Get salon-style in half the time* with the limited edition ghd air® saharan gold hair dryer, part of the new ghd saharan gold collection. 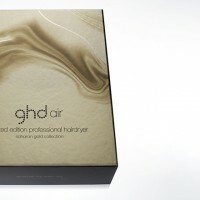 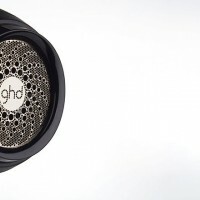 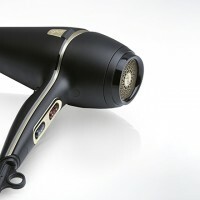 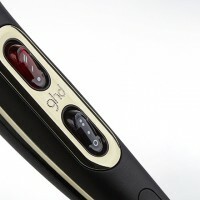 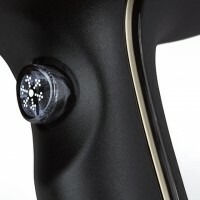 Be blown away with the ghd air® saharan gold hair dryer, when you discover salon quality results delivered 2x faster*. 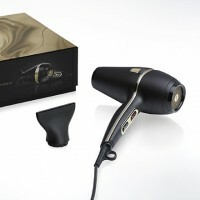 Now available with shimmering gold accents this professional hair dryer has both style and substance. 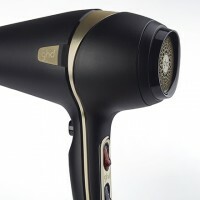 The ghd air® saharan gold hair dryer is compatible for use with the ghd air® diffuser,perfect for creating beautiful, big, bouncy curls.